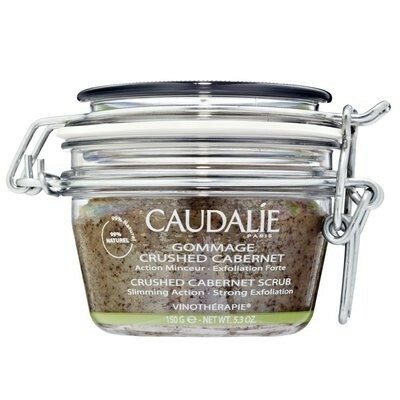 This is the Vinotherapie Spa's signature scrub. 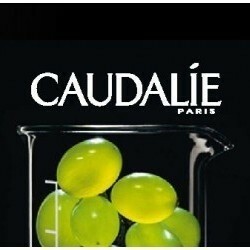 Its formula is natural: crushed grape-seeds are mixed with brown sugar, pure Gironde honey, and 6 organic essential oils. This scrub smoothes out cellulite and has a draining effect, leaving skin wonderfully smooth and nourished. 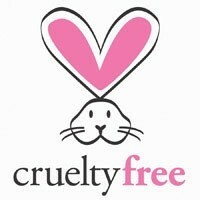 Cosm-ethics: 0% parabens, phenoxyethanol, artificial colorings, mineral oils… No testing on animals. 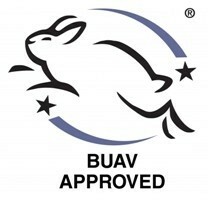 Before application, hold a small amount of scrub in the palm of your hand and deeply breathe in its energizing scent. For all who seek a strong exfoliation coupled with a slimming action.